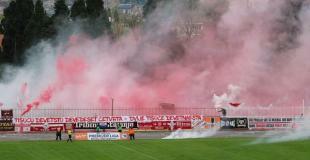 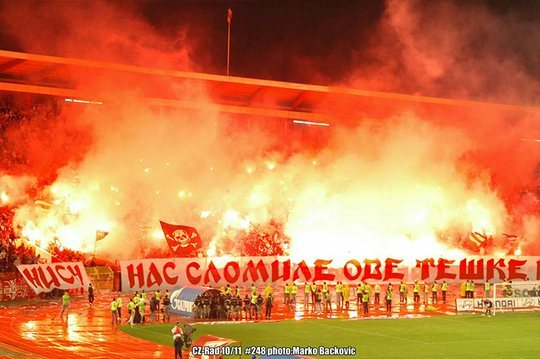 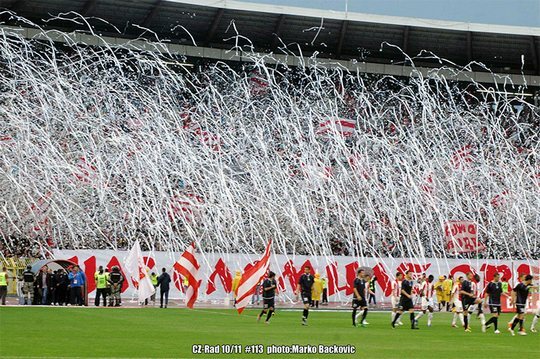 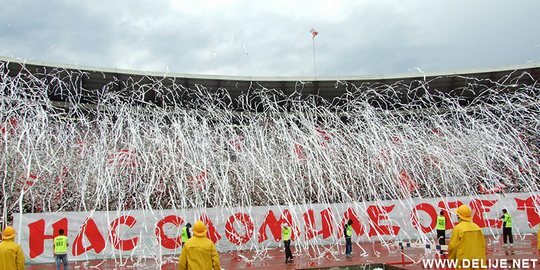 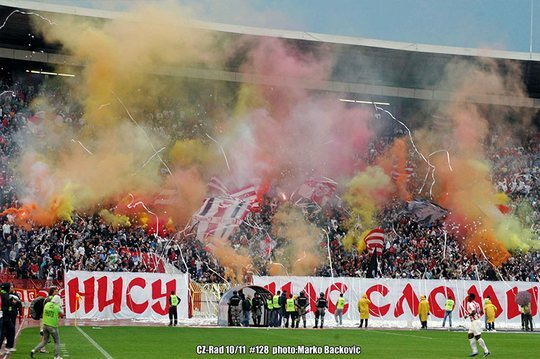 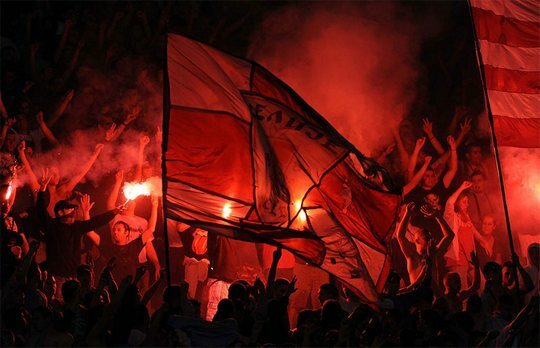 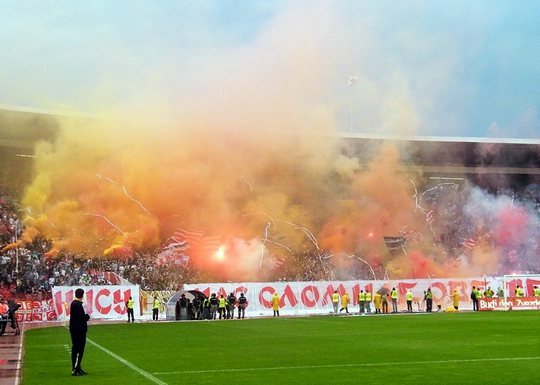 Crvena Zvezda - FK Rad 15.05.2011. 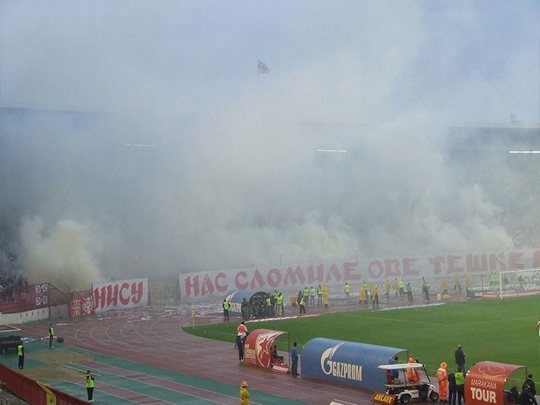 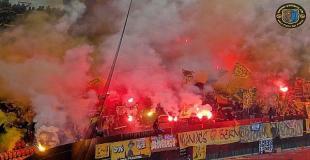 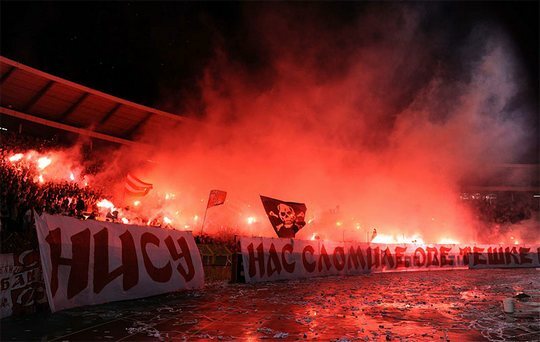 Belgrade derby photos and videos. 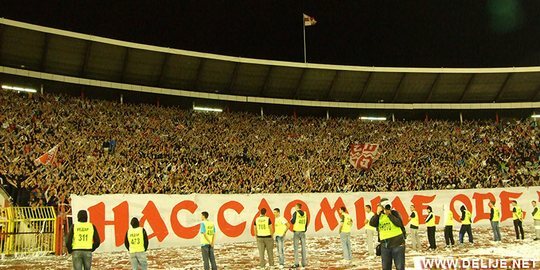 Serbia, Belgrade derby: Crvena Zvezda - FK Rad 15.05.2011. 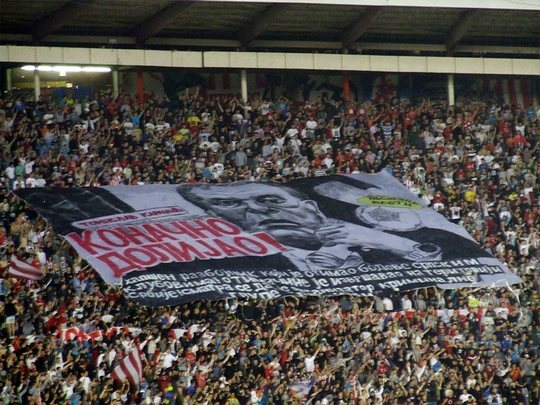 Tifo for Serbian Football Federation president. 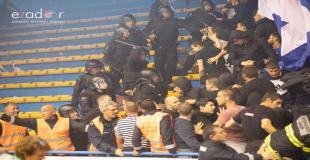 Delije accuse him for stealing points for Partizan and helping them to win champion and cup title. 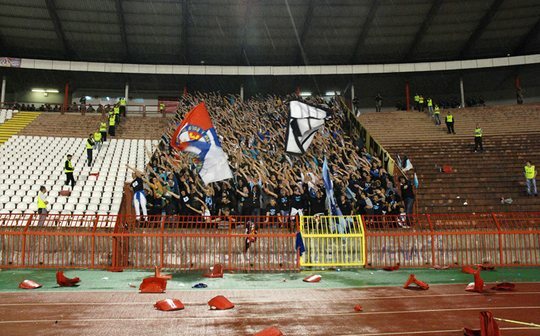 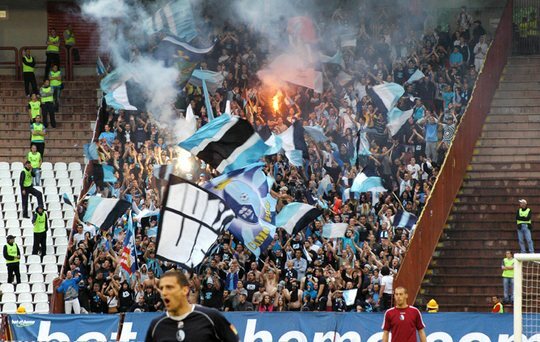 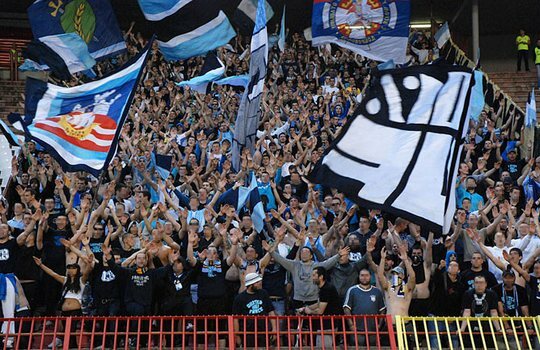 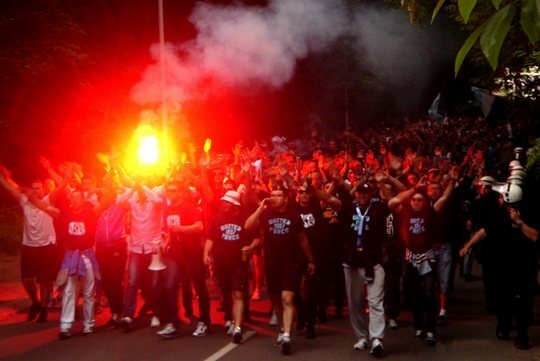 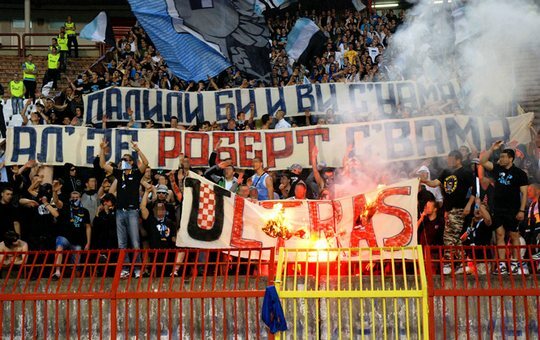 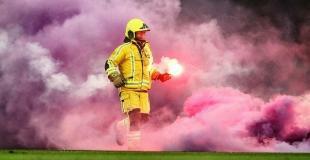 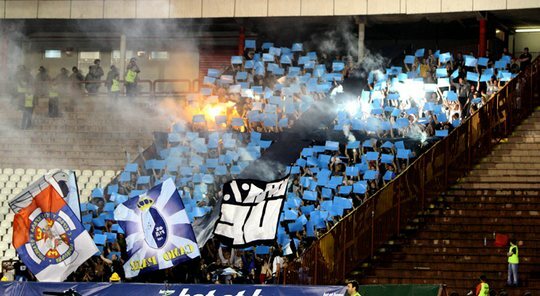 Rad fans (United Froce) provoking Delije. 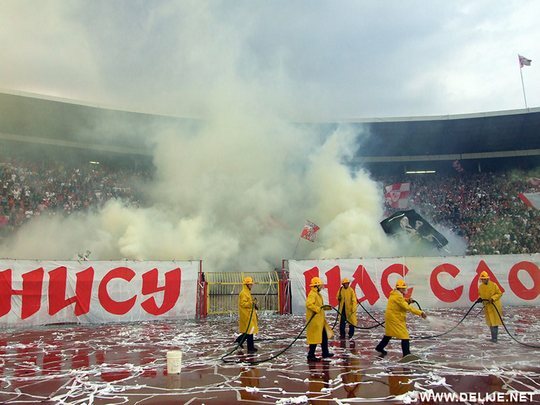 Current Crvena Zvezda coach is ex player of Croatian national team.